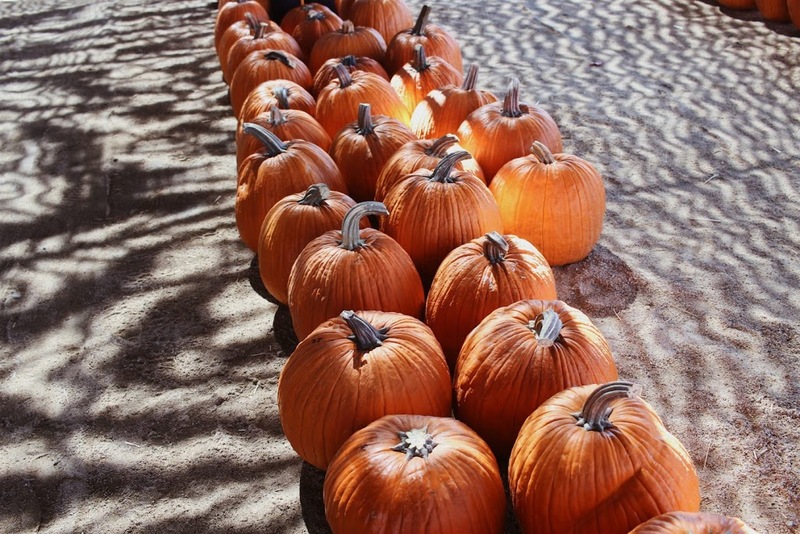 October is my favorite month of the year – my birthday month, Halloween, pumpkin patches, corn mazes and cooler weather. Unfortunately, California doesn’t quite agree with me. But seriously? How are we nearing the end of the year and still living in summer weather? 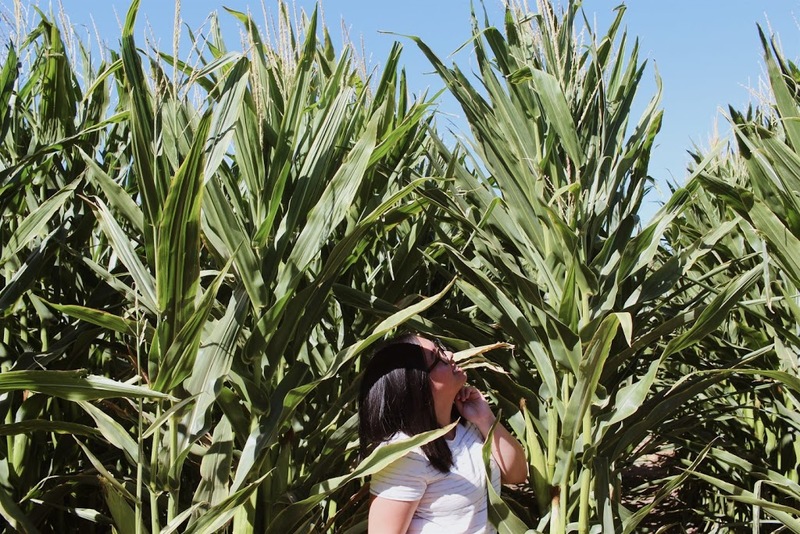 Anyways, I’ve always wanted to visit a pumpkin patch and corn maze and I finally made it happen! 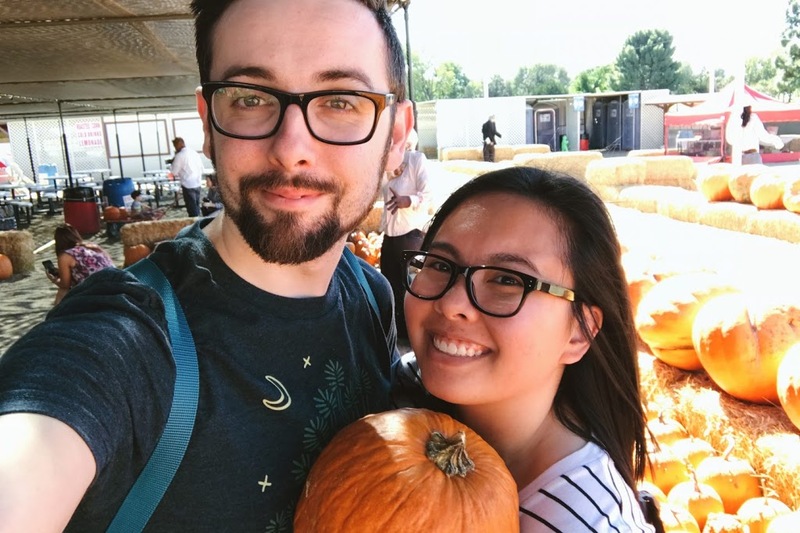 This past Monday, Chris and I visited Forneris Farms, a local seasonal farm market. 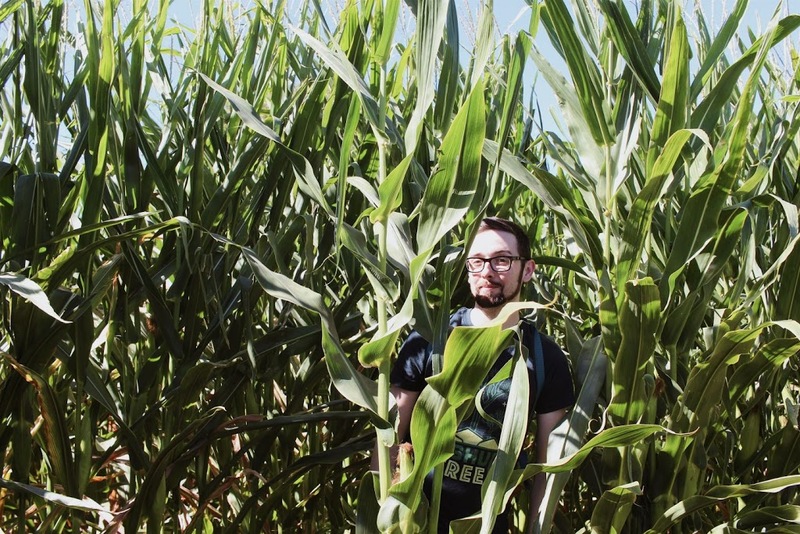 They’ve hosted a pumpkin patch and corn maze since 1966. 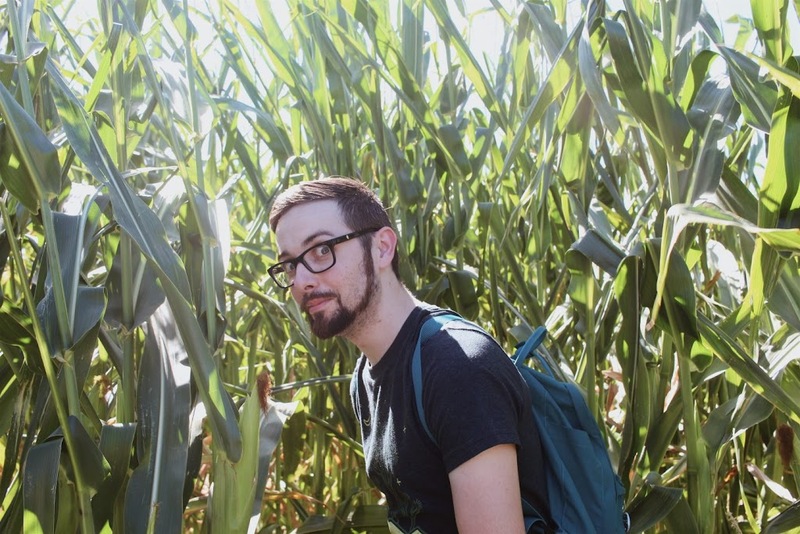 Entrance to the pumpkin patch was free but the corn maze cost $10 per person. 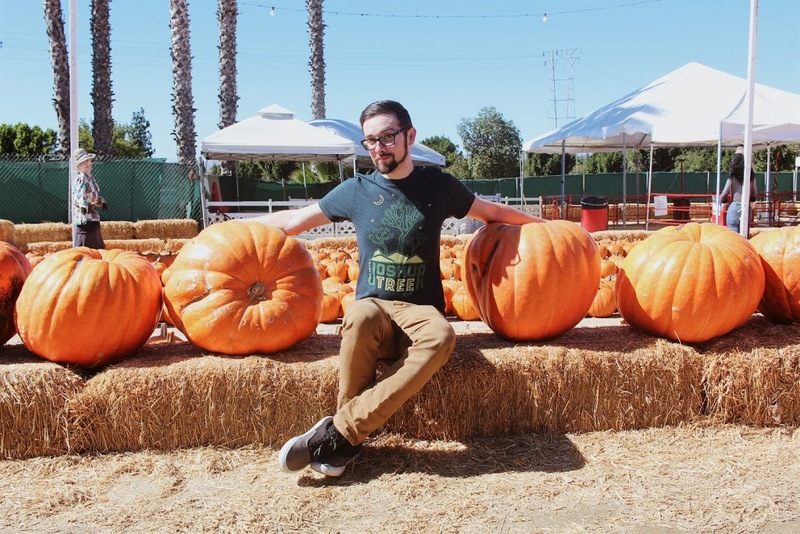 Unfortunately, the pumpkin patch was running low on pumpkins – it is late October now so I totally understand. It was fun seeing all the parents bringing in their little kids and struggling to take their photos. Do it for the ‘gram, ya know? 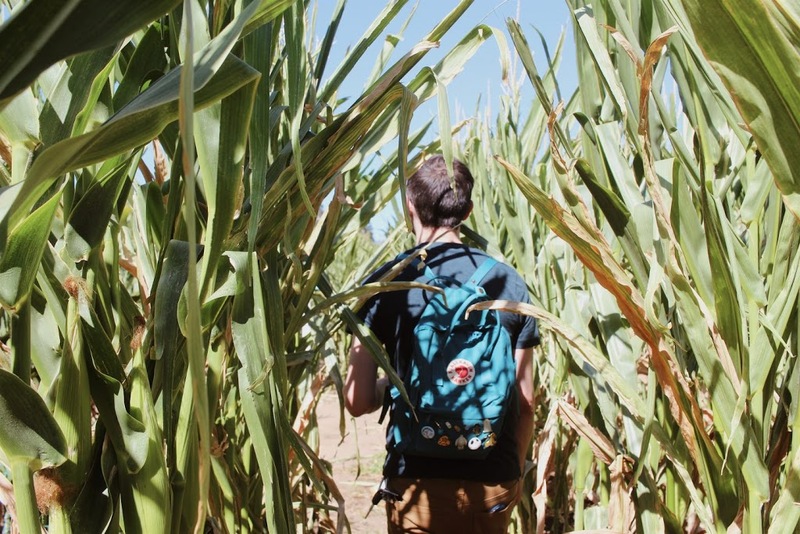 By 1PM, the corn maze finally opened up! 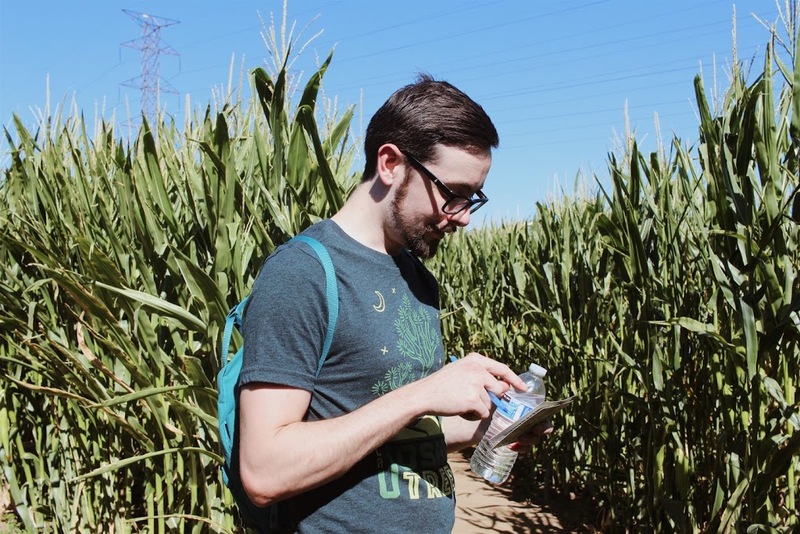 I’ve always been fascinated with corn mazes – the result of growing up enjoying horror movies, I guess? 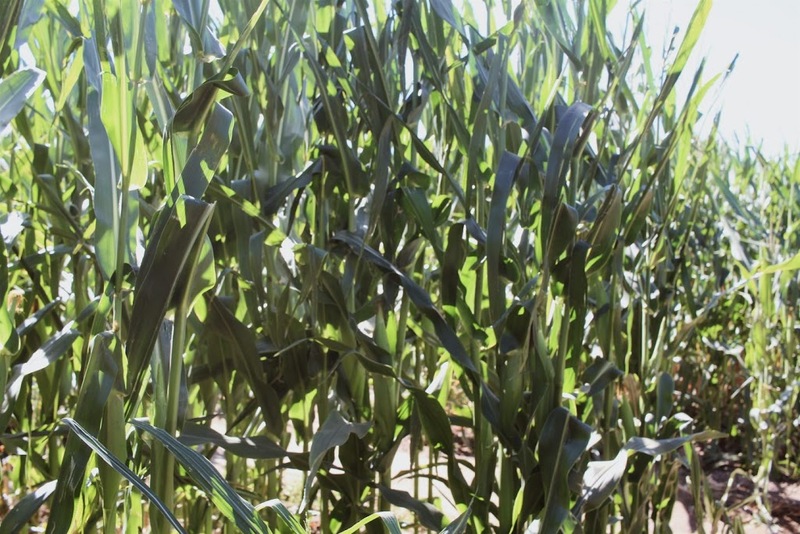 The owner said the maze would take approximately an hour to finish. Chris happens to be really good at reading maps that we managed to do the entire maze in thirty minutes. 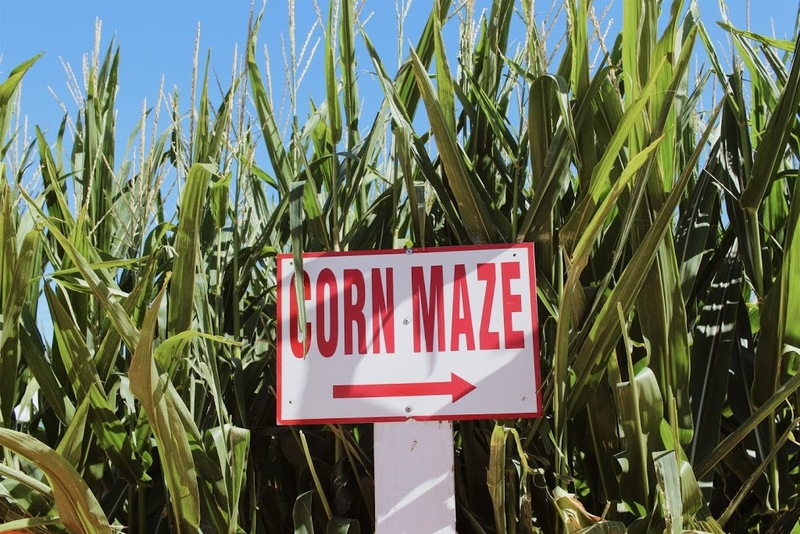 They offered CORNundrums to make the maze more interesting but we got took earlier turns and twists, and actually missed several of them – maybe next time. We had a fun time! 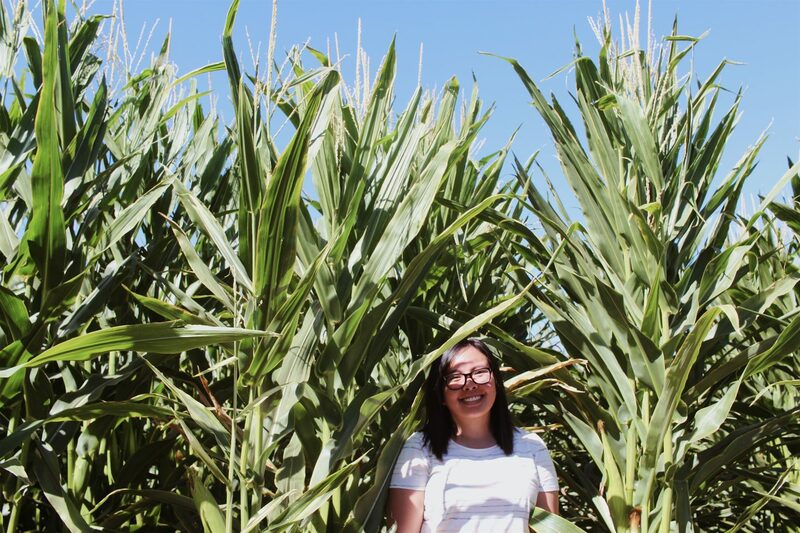 Until next year’s corn mazes and hopefully cooler weather!